DIRECT OCEAN FRONT BUILDING. 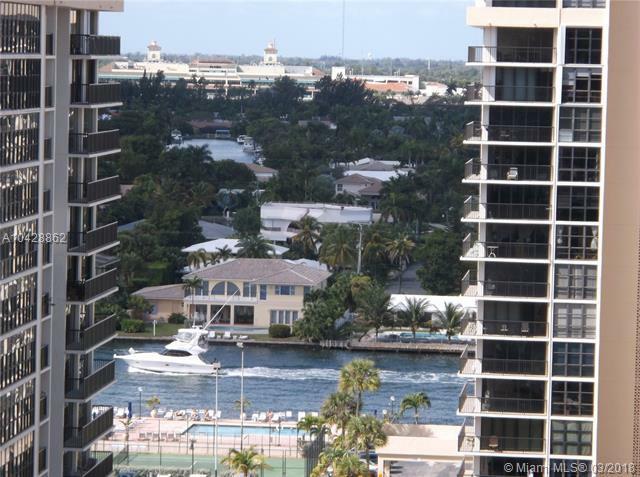 UNIT HAS INTRACOASTAL AND SKYLINE VIEWS. PRIVATE TERRACE TO WATCH YACHTS SAILING BY AND BEAUTIFUL FLORIDA SUNSETS. HURRICANE IMPACT WINDOWS AND DOOR, MAINT INCLUDES A/C, HOT WATER, CABLE, COOKING GAS. 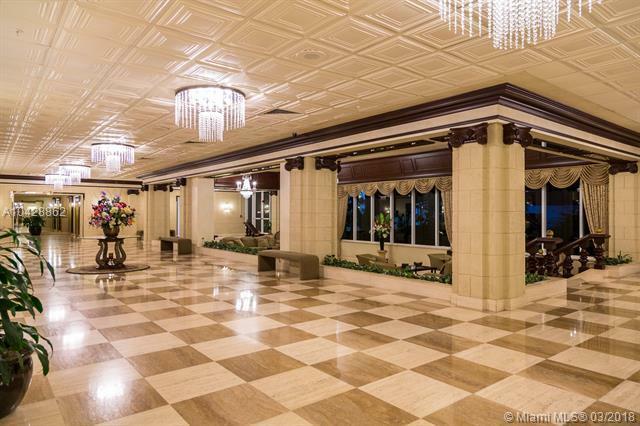 STUNNING LOBBY, OPULENT WORK OUT CENTER WITH PERFORMANCE FLOOR, SAUNA AND STEAM ROOMS. 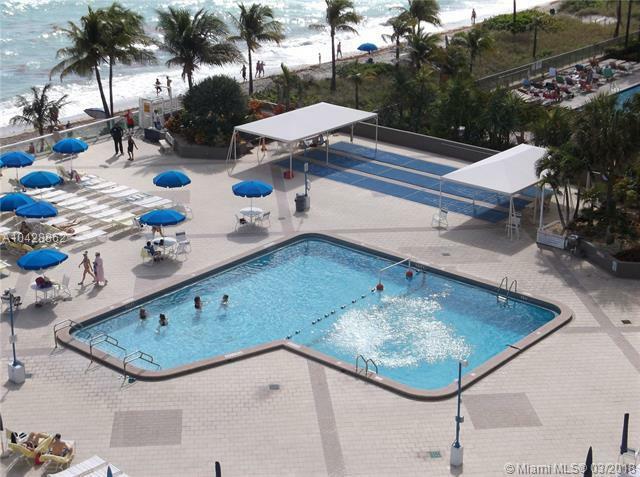 OCEANFRONT POOL, JACUZZI, BBQ & FOOD COURT, ENTERTAINMENT ROOM, BILLIARD AND CARD ROOMS, GAME STATION. CONCIERGE SERVICE, AND VALET. CONVENIENT, ON SITE, CAFE AND MARKET. 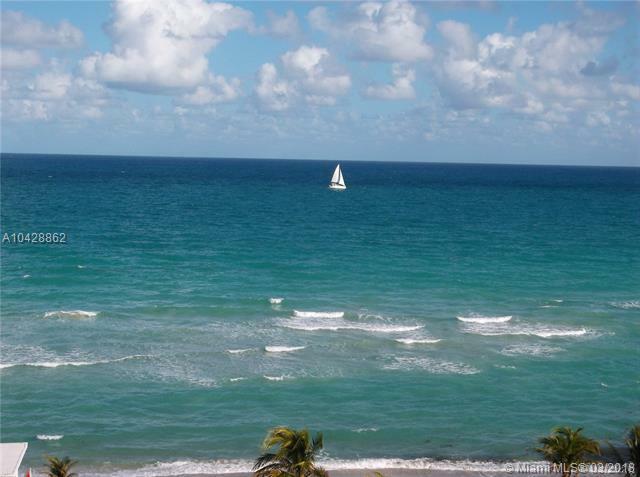 MINUTES TO 3 SUPRMRKTS, CASINOS, GULFSTREAM, AVENTURA, HOLLYWOOD BROADWALK AND MORE. IN BETWEEN 2 INTERNATIONAL AIRPORTS AND 2 INTERNATIONAL SEAPORTS. EASY TO SHOW, AGENT LIVES IN BUILDING.